As modern technologies develop and evolve they present us with the opportunities to simplify our daily routine and even help us breathe life into a new idea. In this line of thoughts, smart phones have taken over almost every part of our lives. Even when it come to interior décor they’ll be of help. 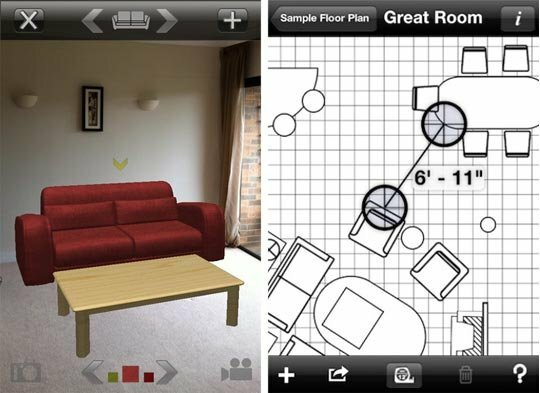 With a good app you can transform your home into a complete stylish masterpiece. 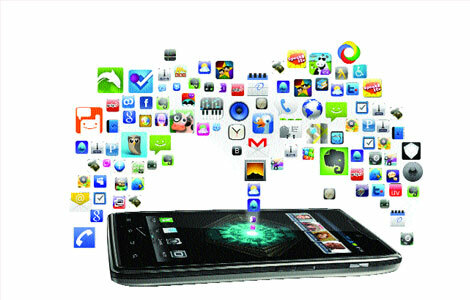 Here are a few phone applications which will come in handy if you decide to refurbish your home. 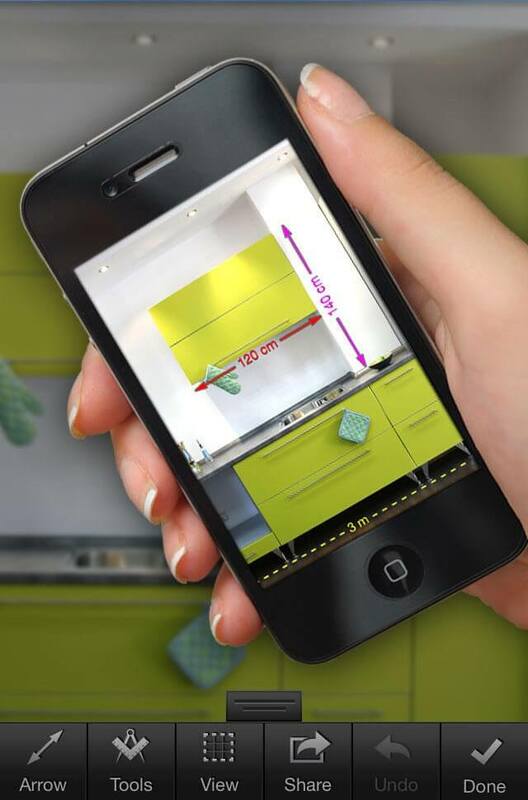 If you wonder how a colour would match a certain room in your home you can use augmented colours app. It allows you to gather, point and snap colours and finds their RGB and hexademical equivalents, thus make it easier for you to design the colour scheme of the premises. Once you’ve found the perfect tone for the living room you can save it for later. It’s no longer necessary to read a ton of books about feng shui to rearrange everything in your home and redirect energy to bring you peace and harmony. 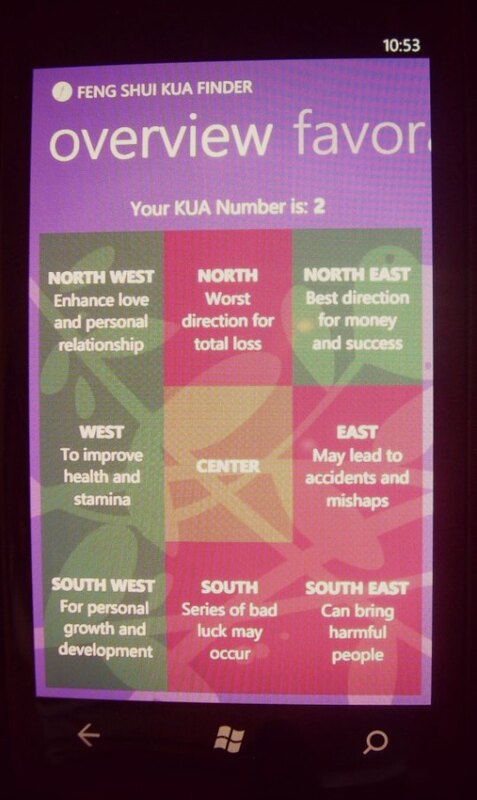 Feng Shui Kua Finder is perfect for beginners as well, as it take only a few data inputs about the room’s parameters. What you’ll get in return is easily digestible data and ideas for the improvements you’ve wish to make. 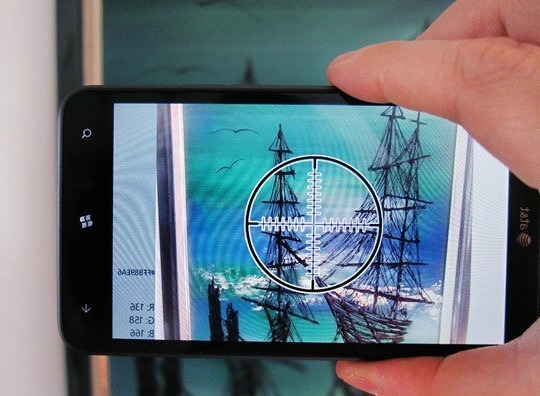 My Measure And Dimensions is an app specially designed for phones with a Windows 7 operational system. If you need precise measurements of your living room or nursery this is the right choice. It is also easy to work with. What you need to do is take a picture of the furniture in the room and drag in order to highlight the dimensions you wish to know. Thus you needn’t wonder if you’ve taken all the right measurements or you’ve lost the sticky note. If you’re wondering if the new modern sofa you saw in the IKEA store will fit in the room this app will make your life easier by providing you with accurate details. Another helpful application for Android owners. When it comes to interior designs you need serious help. If you need to personalise the design of a room like wall colours, moldings, windows ad doors, curtains and carpets you can do it with the help of 3D Room Design. Its perfect visuals will help you see if the design you have in mind will look good in the room of choice. 5. HB Conception Virtuelle Inc.
Another Android smart phone app which provides you with a virtual 3D model of the room. You can shift and combine various colours, rugs, wallpapers and similar décor elements to achieve the perfect result- the best future interior decoration plan for your home. It will convert any 2D plan into 3D and with a wireless internet connection you can effortlessly access the libraries to complete the design plan. 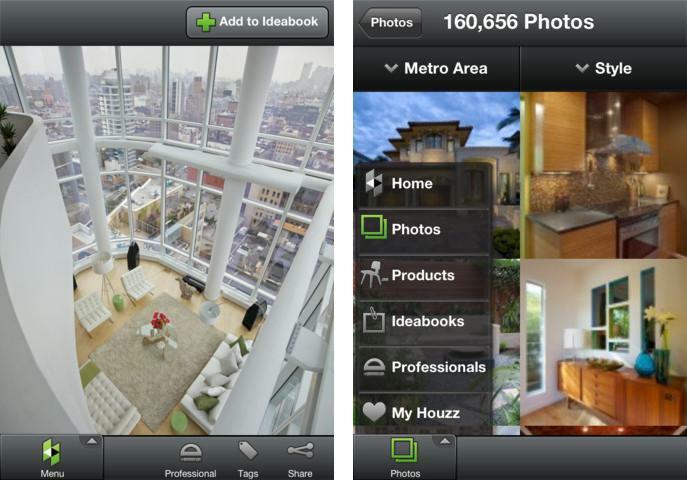 Houzz is a top interior design company and it allows you access to their database through this application. Thus you’ll be able to see genius interior décor ideas and get inspiration. If there’s a certain idea from the database that has caught your eye you can easily save to the virtual idea books which are part of the app. Another benefit you can take advantage of is the online Houzz community where you can exchange ideas or ask any question about your design plans. 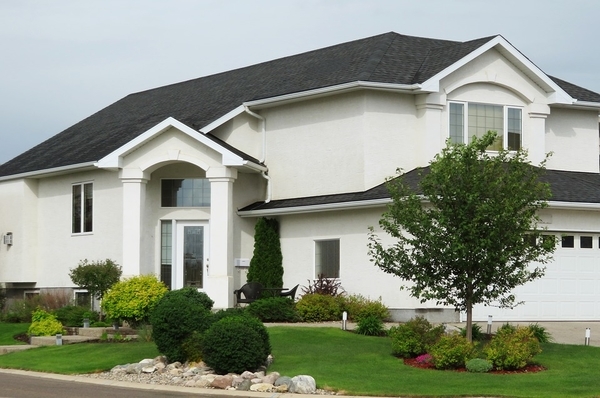 This way you can connect to various people from amateurs to pro interior decorators and designers who will help you solve the problems regarding your remodelling. Good news for IOS phone owners! There’s an app for you, too. You’re presented a smart phone app which has evolved into a level which allows you to add furniture into the virtual model of the desired room. A key feature of the app is the huge number of furniture pieces you can work with as well as the function to resize, relocate them or change their in accordance with your preferences. What is more you can change the type of flooring, add a carpet or rug. This entry was posted in Home Improvement Hacks and tagged high tech interior design, interior decor ideas, smartphone apps for interior decor, tips and tricks on 27th August 2015 by Admin.